Trump’s Solar Tariffs Go Into Effect Today. So What? 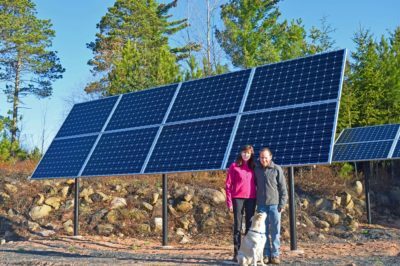 While it’s true that there is likely to be some short-term pain for solar PV installers, and the tariffs may well cost some solar PV installation jobs (currently the fast-growing job in the U.S., which could take a 23,000-job hit), this reduction is likely to be jobs that would have been created in the near future but now will not be, not layoffs of current installers. 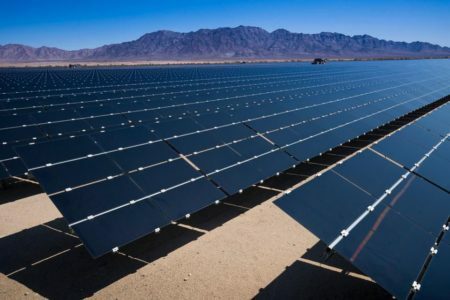 If we look at what the tariff will add to the cost of electricity produced by new utility-scale solar PV across the U.S., it appears that, given the three factors noted [in the article], the cost will be $1-$2/MWh ($0.001-$0.002/kWh) higher than it would have been, depending on location. For residential PV, the pain will be even lower because the panels themselves make up less of the total overall cost of the entire system. Read more here. Joshua D. Rhodes, PhD is a Research Fellow at the Energy Institute and the Webber Energy Group at the University of Texas at Austin. Taking into consideration presently-available incentives such as the 30% federal solar Investment Tax Credit (ITC), which is also time-sensitive; the immediate depreciation of equipment allowed businesses in the new tax law; LES’s Customer-Owned Generation capacity payments: These and other incentives put solar tariffs into greater perspective, especially when evaluating the cost of solar over the long-term. 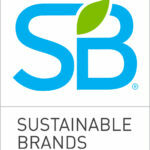 Launched in 2006, Sustainable Brands has become a global learning, collaboration, and commerce community of forward-thinking business and brand strategy, marketing, innovation and sustainability professionals who are leading the way to a better future. We recognize that brands today have a unique role to play in both focusing corporate energy and also influencing culture. We seek to enable the success of better brands that are helping shift the world to a sustainable economy by helping them embed environmental and social innovation into the DNA of their business so that sustainability becomes a core driver of business and brand value. This entry was posted in Nebraska / Midwest News, NewsBlog and tagged clean energy jobs, Database of State Incentives for Renewables and Efficiency (DSIRE), Energy Institute, Federal 30% Solar Investment Tax Credit, Joshua D. Rhodes, Nebraskans for Solar, Nebraskans for Solar NewsBlog, solar incentives, solar tariffs, Sustainable Brands on February 7, 2018 by Helen Deffenbacher. 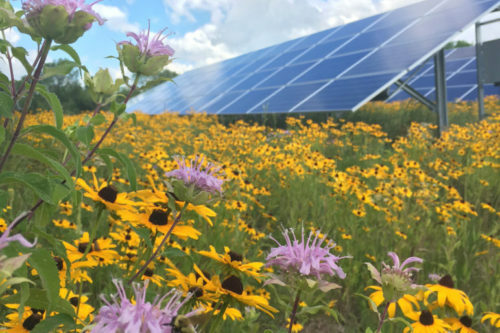 A sample system shown on Midwest Solar Power’s website would cost $13,000, but that would be cut almost in half through federal tax credits, rebates and the group buy. The group purchase program is run by the non-profit RENEW Wisconsin Inc. on behalf of the city of Madison with support from Middleton. Read the entire article here. How much does a solar electric system cost in Nebraska? Includes costs for do-it-yourselfers. This entry was posted in Incentives, Installation, Nebraska / Midwest News, NewsBlog and tagged Nebraskans for Solar, Solar Group Buy Programs, solar incentives on May 10, 2017 by Helen Deffenbacher.